Situated in the Almogavers Business Factory in the resurgent Poblenou district (currently one of the city’s most sought after locations thanks to its close proximity to the beach and easy access to the centre), Don Spanish language school has all the facilities you need to learn languages, starting with modern classrooms but not forgetting a workspace, coffee area and terrace and wifi throughout. 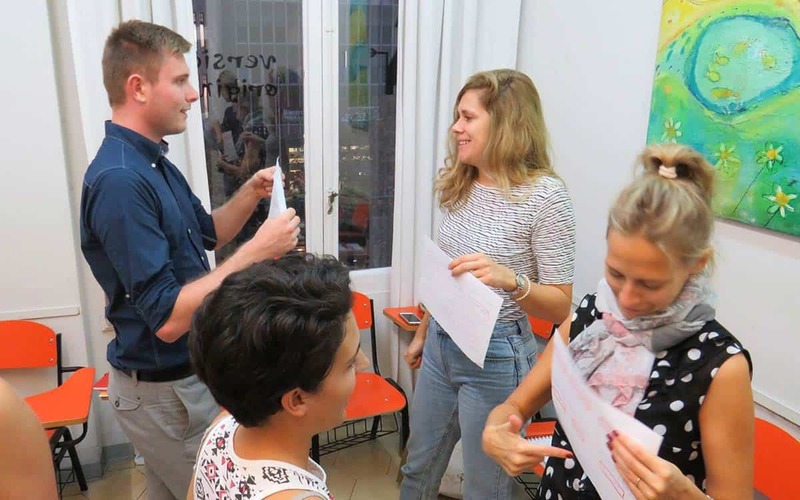 They offer intensive classes of between 20 to 30 hours a week (you can choose which suits you best) aimed at improving all four aspects of your language ability – speaking, listening, reading and writing – with extra emphasis on speaking and listening. Part of their philosophy is to engage students with the local culture they are inhabiting and their teachers often take the students out for walks around the city, to see and engage with the customs, history, art and architecture of Barcelona. 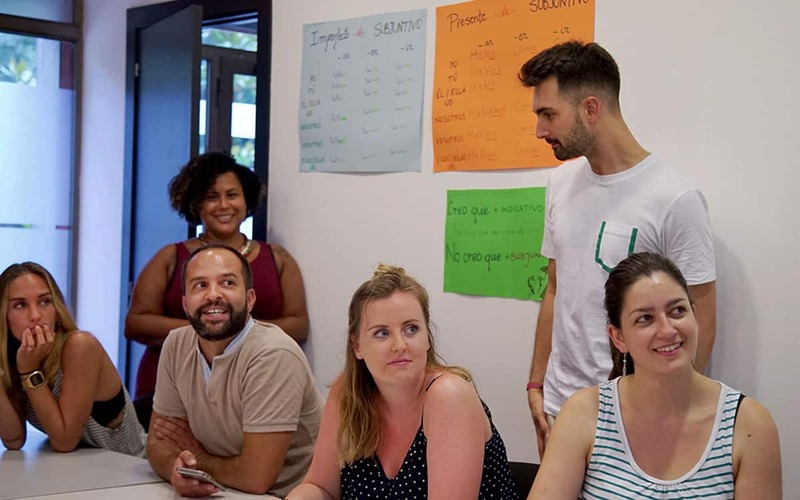 For those who want to go a step further their “Don Spanish + Action” programme includes 20 hours per week of Spanish learning plus 4 hours of salsa dancing, cooking, sports etc. 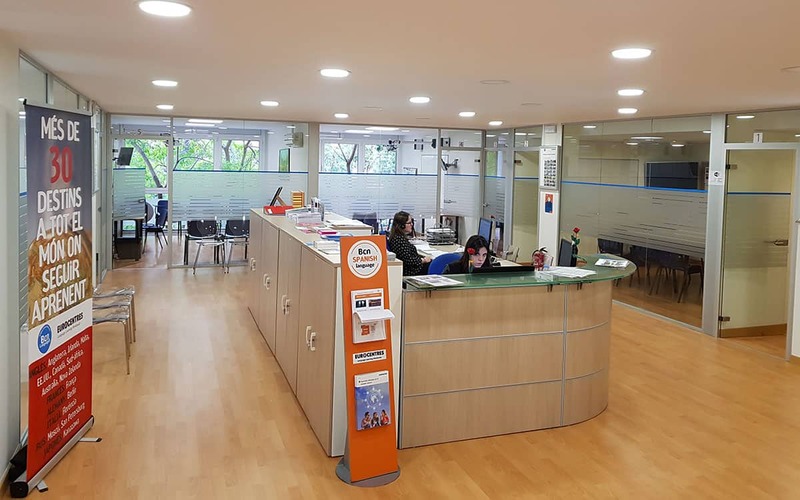 On top of lessons they can also help provide accommodation in the city, either with families, in a private apartment or in a student residence. 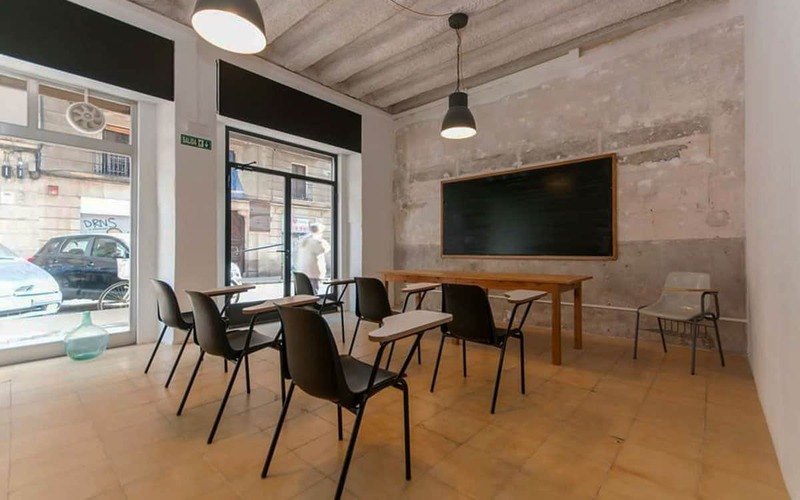 Those already lucky enough to live in Barcelona can take advantage of their Spanish for residents evening classes. Using their website you can test your Spanish level (although no need if you’re a beginner) and get a quote. 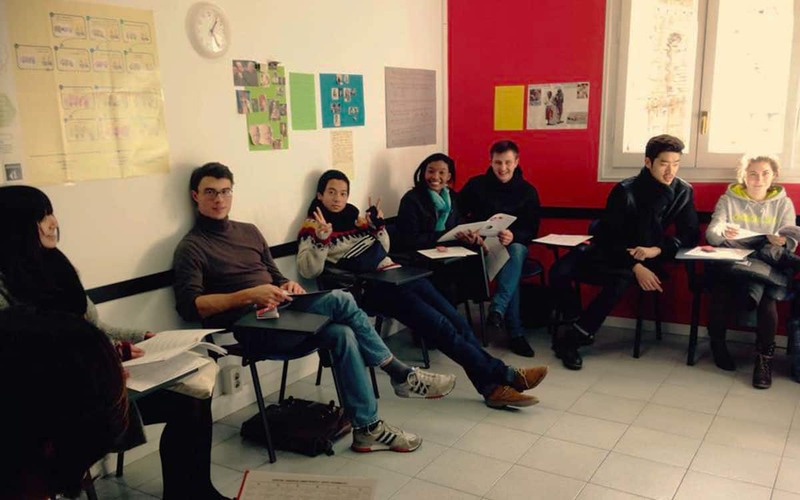 Check out our guide to the best Spanish language schools in Barcelona for more options.